Get $500 off new roof installation. All you need to do to redeem your $500 off of a new roof replacement or install is submit your info through the estimator above and mention the promotion when you meet your design estimator. *Minimum square footage is 1500 square feet for promotion. Most roofs are this size or larger. Certified Roofing & Siding Contractors by GAF, James Hardie & More. Dedicated Job Attention, Premium Building Materials. 10 Year Labor Warranty Included with Professional Clean Up. 50 Year GAF Warranty Available to All Clients. 20 Years Experience Building in the Capital Region. These guys were fantastic. They gave us a very competitive quote on our new roof and the work was done well and in a very timely fashion. After the job was finished they spent a generous amount of time doing cleanup. We did not have to worry about old nails in the lawn at all. John responded to my emails very quickly and even helped advise on some issues with the neighbors adjoining roof a few weeks after they had finished (townhouse). Very professional outfit that does a great job and doesn't overcharge. I've done a few roof replacements and their estimates are very fair. No way you'll be disappointed with this company! Our roofing contractors are trusted by clients because we keep your priorties top of mind, not ours. Your roof protects your home. It shields you from the elements - especially important here in the capital region with our tendancy to get heavy spring rains and frequent winter blizzards. When you invest in a new roof, we realize the process can be intimidating because let's face it: hire the right contractor and you have an investment that will last at least 20 years. Hire the wrong company and you'll end up paying double in either repairs or re-installations. Improperly installed roofs lead to costly long-term damage including mold, water stains, rotting wood and collapsed drywall. While most homeowners understand the importance of making sure the job is done right the first time, unfortunately while almost all contractors and companies say "we do top quality service and get the job right," few put their money where their mouth is. That's why all roofs installed by Infinite Roofing & Construction are backed up by our own in house 10 year guarantee warranty at zero additional cost to you - we'll put our money where our mouth is so you never have to. For when it's time for the old roof to come off and a brand new one to take it's place. For when storms damage the roof and require partial replacement. For new construction requiring a first time roof. Know that old saying how you should never "judge a book by it's cover?" Well, when it comes to your home, value (curb appeal) is still largely determined by the cover. Nobody dreams of an ugly house. Having damaged or old, faded siding takes away from the true character your home deserves. Plus, when damaged it causes insulation problems, meaning your heating bill goes way up in the winter. Your home should have a beautiful face, with an appealing aesthetic that matches your taste. The exterior of your house should also be tougher than the elements, not easily get damaged, needing new repair. 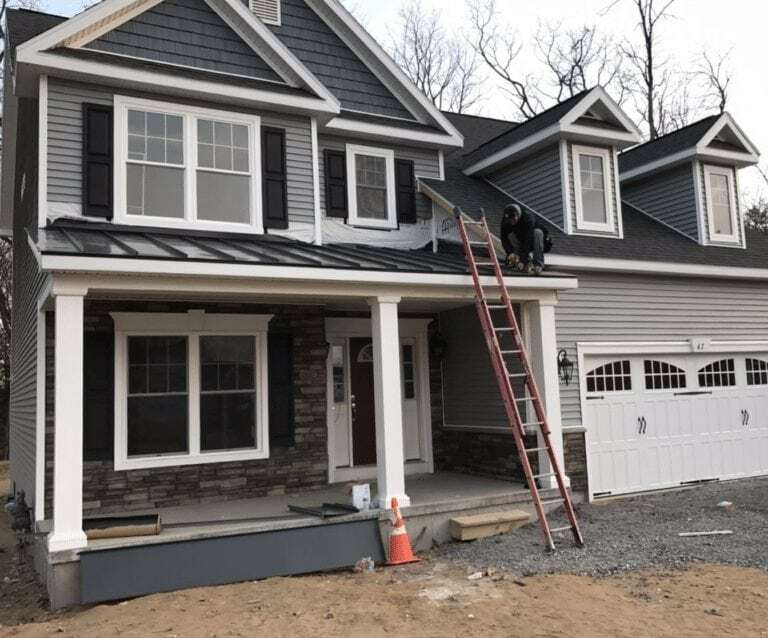 That's why we invest our time and energy on the aesthetics of your house, and match the right siding for the right environment - get the personalized attention and designer quality work you deserve with Infinite Roofing & Construction. 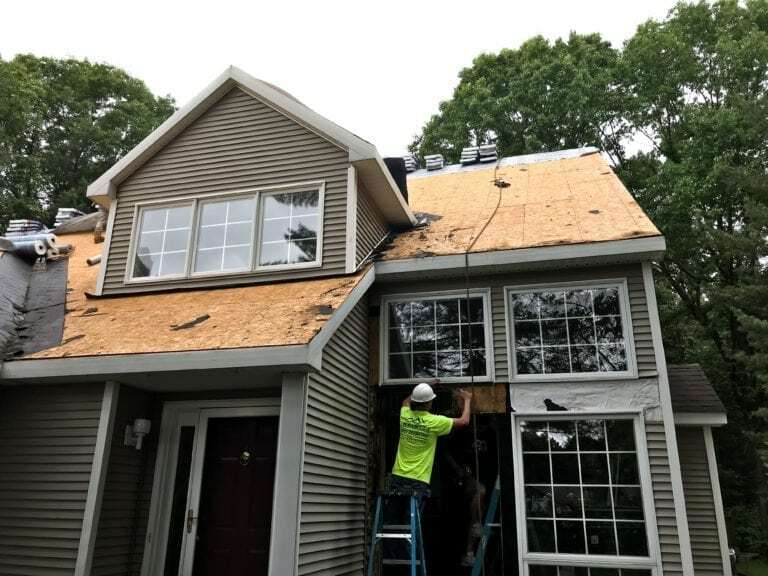 Plenty of roofing contractors carry the best roofing materials and claim to have the most skilled roofers in the area — but can they prove it? If you hire a “roofer” without a license, you might be hiring a handyman with limited roofing experience, or even someone posing as a roofer — and that can leave you at risk for unethical practices and poor craftsmanship. They might be cheaper than a licensed roofer at first, but there’s nothing cheap about water damage and roof leaks that could’ve been avoided by hiring the professionals. 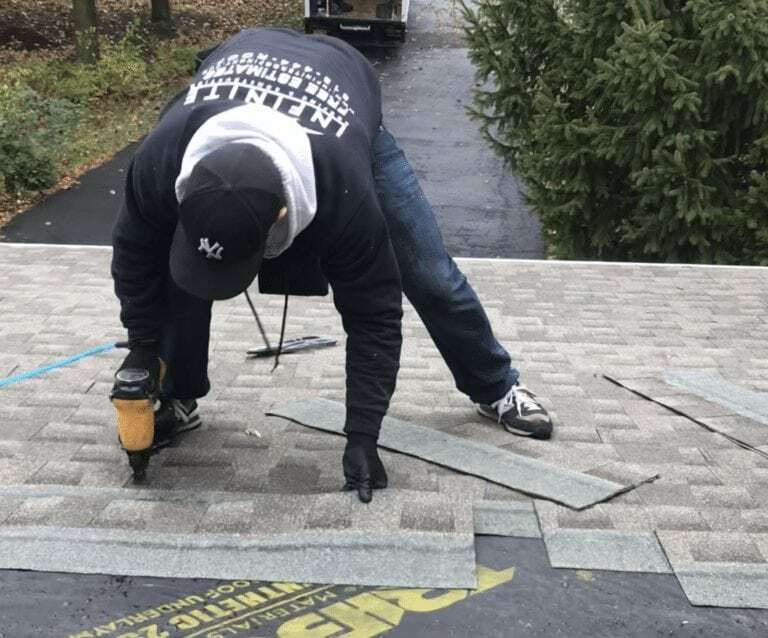 At Infinite Roofing & Construction, our work is backed by fully licensed roofers, 20 years of experience, and a 10-year warranty — so you can rest assured that your roofing job is done right the first time. That’s roofing service you can trust. Looking to finance your new roof or siding? 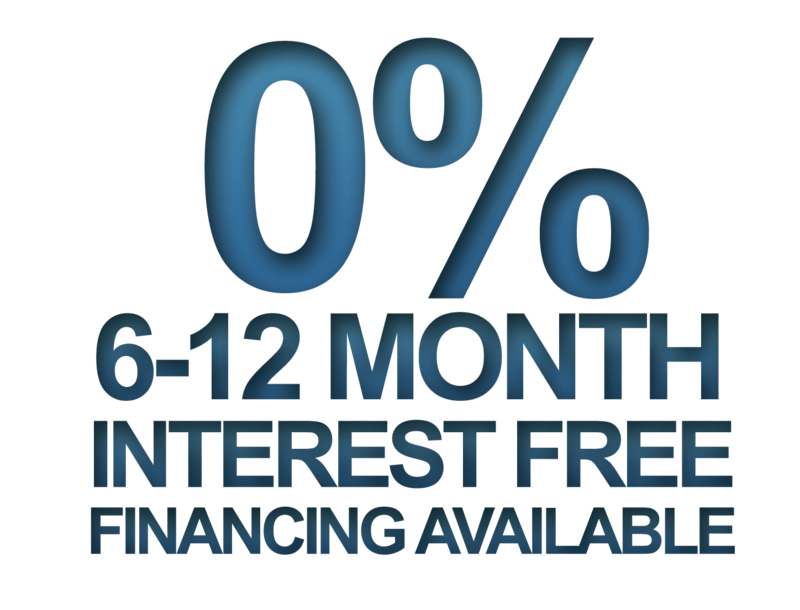 We're able to provide flexible financing plans that meet any budget and you're 100% guaranteed to be approved for the funding you need to get the home you deserve. Because we've built relationships with multiple financing vendors over the years in order to help our clients get their home projects started, we're able to get you the perfect deal that works for you. Yes! We Install New Seamless Gutters Too! Match the perfect accessory to your new roof with a pair of new gutters from Xtreme Gutter Guards - they come with a 20 year warranty and their patented design keeps your gutters clear from all the debris and fall leaves from those beautiful trees so common in the Northeast!